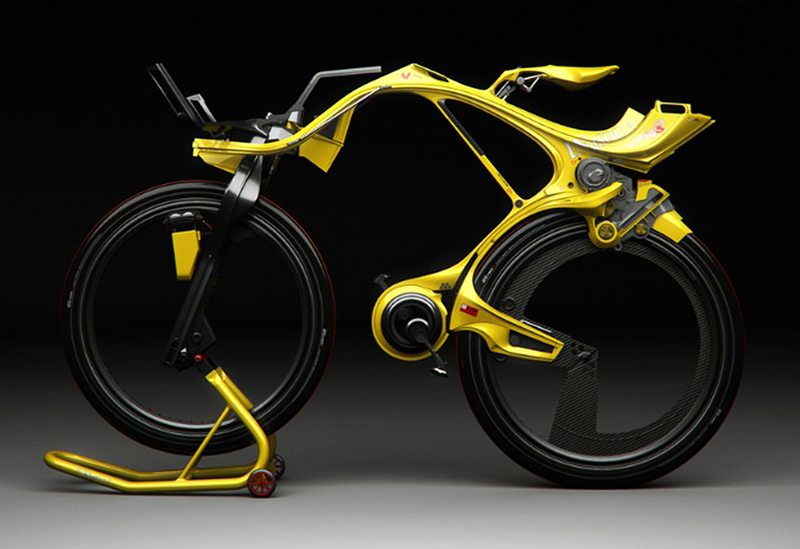 So, what about new bike technologies? Lumenus increases your visibility during times of low-light and helps cyclists be brighter with their intelligent clothing and accessories! It is pretty cool that it signals the change of direction. Folding e-bike in 1 SECOND? Yes, it’s possible! Finally a great combo for your daily commuting has been invented. We wonder if something like this has the chance of becoming part of a commuter’s lifestyle. We know Amsterdammers love their good ol’ oma bikes but these are pretty cool for the future! Can you imagine how would the Amsterdam cycling scene be in 50 years from now?